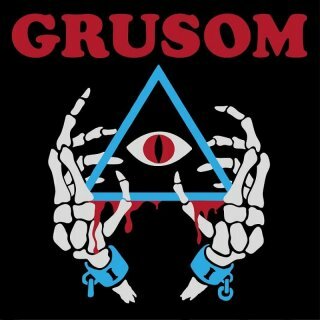 Danish heavy rockers Grusom release their aptly-titled sophomore outing, Grusom II. 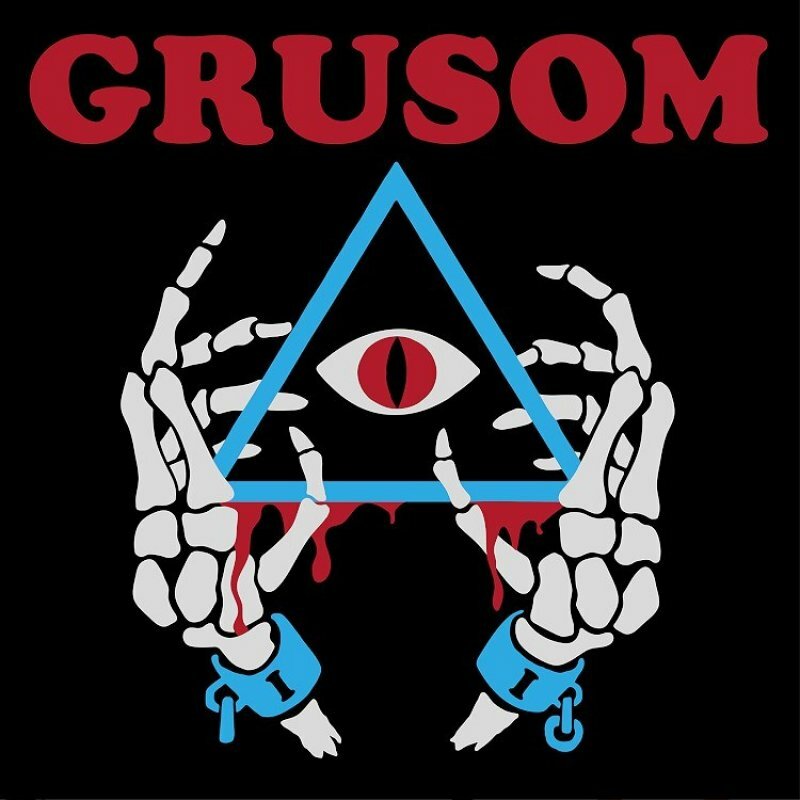 Grusom are not necessarily shooting for vintage production, presentation, etc., and yet it's abundantly clear where their heart lies when it comes to influences in heavy rock. GRUSOM gained huge interest, over a short period of time, with their self-released, award winning, debut album "Grusom" and several riveting concerts at festivals such as Copenhell, Metal Magic Festival and Tinderbox, etc. Their highly acclaimed and award winning debut "Grusom" paved the way, and now it echoes once again the small island of Funen, Denmark. GRUSOM have once again collaborated with Jacob Bredahl (LIVLOS, Disrule, The Silent Low) at Dead Rat Studio.